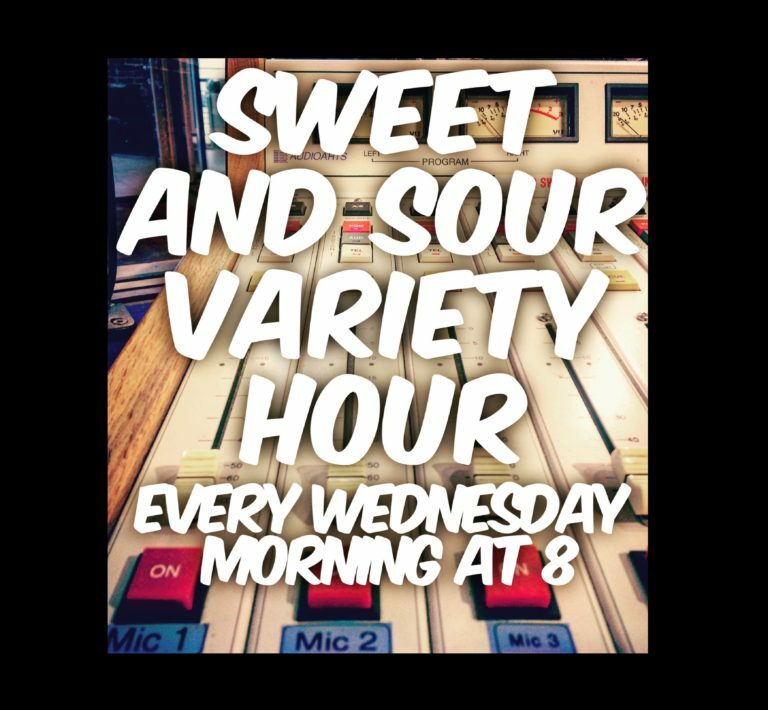 This week on the Sweet and Sour Variety Hour, first half music, second half talking. Not just any talking, but Canadian POLITICS on The Real News Network!!! TRNN: This year, Canada will hold its first federal election since the Liberal government of Justin Trudeau replaced the conservative government of Stephen Harper in late 2015. In the 2015 election, the traditionally social democratic NDP, which was then led by Tom Mulcair, was considered a real contender to win the election. But a late surge by Trudeau’s Liberals and a corresponding collapse in support for the NDP propelled Justin Trudeau to power. Tom Mulcair paid for the NDP’s electoral debacle by being ousted from the NDP leadership. Many attributed the collapse in NDP support to Mulcair’s decision to move the party’s domestic platform toward the right and away from traditional center left ground of the NDP. For example, Mulcair insisted that an NDP government would maintain a balanced budget, while Trudeau said he was ready to engage in deficit spending. Mulcair also failed to champion a more progressive tax structure, whereas Trudeau advocated for a modest increase in the top marginal tax rate. All of this has been much discussed. What has received less attention is the NDP’s approach toward foreign policy. That is the focus of a new book by Canadian author and activist, Yves Engler. The book is entitled Left, Right: Marching to the Beat of Imperial Canada. The basic thesis of the book is that the NDP and other actors who are traditionally thought of as constituting Canada’s left, including the leaders of major trade unions, have been largely supportive of Canada’s imperialistic, U.S. dominated foreign policy.